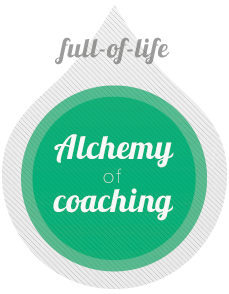 How do I work with people as a coach, consultant, teacher or therapist, accordant the integral principal of the great parent company: nature? A multi-dimensional view of man and the world is necessary for this. Dirk has the reputation to be able to read people and see them as few can. Expose as a coach the core of the problem of your coachees . The challenge to having coachees understand by using awareness and the "common interest"
Organismations: from dead matter (organism) to living organization. How to bring nature back into a team and organization.